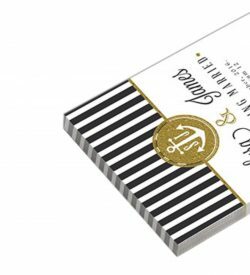 Add a little great touch to your Postcard with Velvet Laminated or Suede With UV Spot. 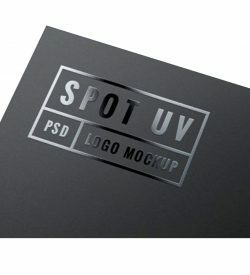 With spot UV lamination. 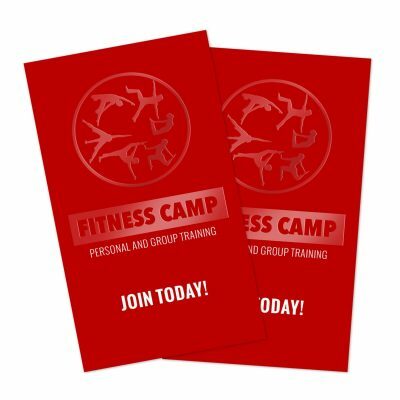 These cards are first printed on 16pt card stock and then laminated with a 1.5 mil scuff resistant soft velvet laminate. The final thickness is equivalent to 19PT. Impeccable! 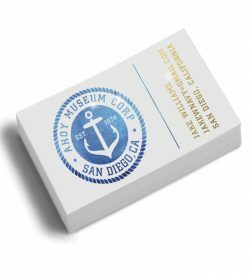 With the spot UV lamination, the soft feel of the card is certain to make a wonderful impression! This shows the level of your of luxury your business or service you offer. The Velvet Laminate With UV Spot creates a great first impression and get everyone’s attention. 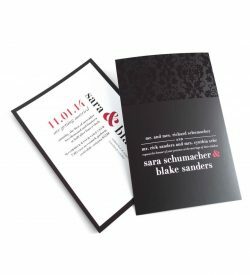 This printing coating has a velvety and rich feeling like no other card stock. Add Spot UV to highlight text, logo, images or design patterns to make your velvet laminated come out on your Postcard! Moreover, the Velvet Laminated With UV Spot is a strong and durable coating which does not fade.